Delta State Governor, Senator Dr. Ifeanyi Okowa has warned against any form of gender based violence, saying violators would be prosecuted. The Governor gave the warning on 22/06/2016, in Asaba, when he played host to the President, Women Arise for Change Initiative, Dr Joe Okei-Odumakin. The Governor kicked against any form of violence against children, women and less privileged in the society, adding that parents should also, ensure proper upbringing of their children. 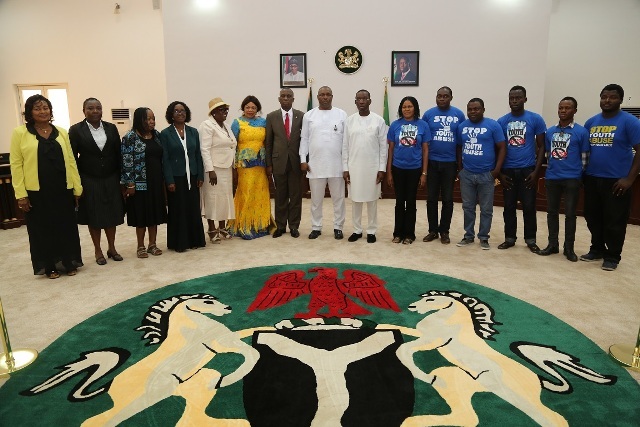 While commending Dr Okei-Odumakin for the role her organisation was playing to curb violence against children, women and the less privileged in the society, the Governor assured that his administration will take up any issue that concerns gender based violence and child abuse. 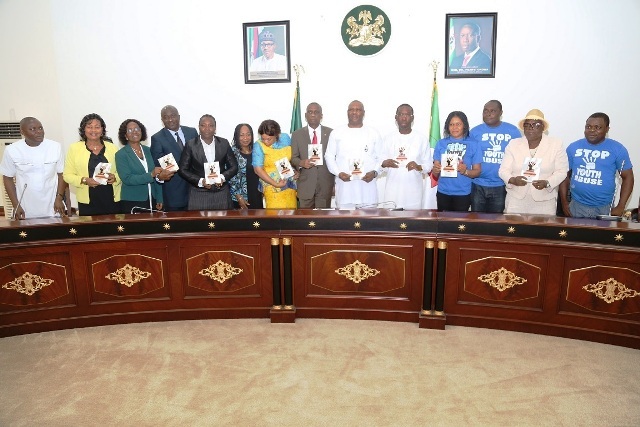 Earlier, Dr Okei-Odumakin who did a presentation on gender based violence in the country, called on the Governor to establish centres to handle gender based violence, disclosing that they were in the state to present policy guidelines on gender based violence and young persons in Nigeria and get the state to key into the programme.